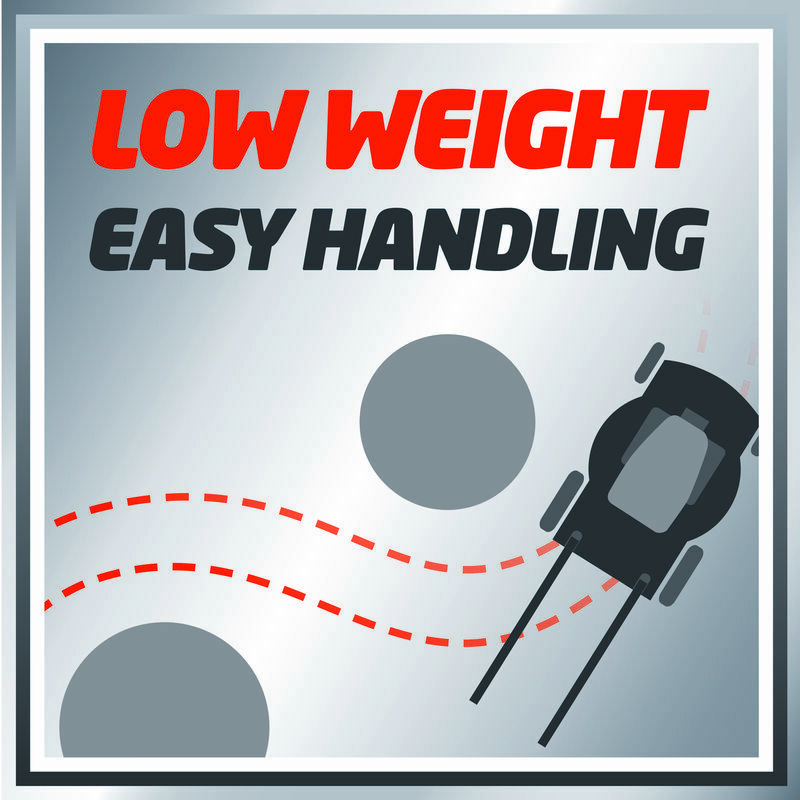 Low weight - Easy handling! 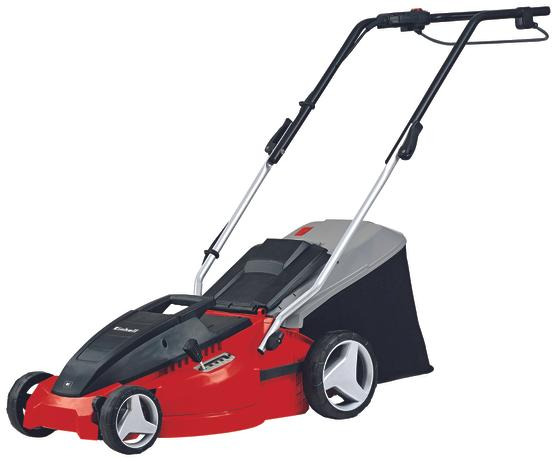 The electric lawn mower GC-EM 1536 is a high-quality, very powerful device for each ambitious amateur gardener which meets the highest expectations in mowing medium size lawns. 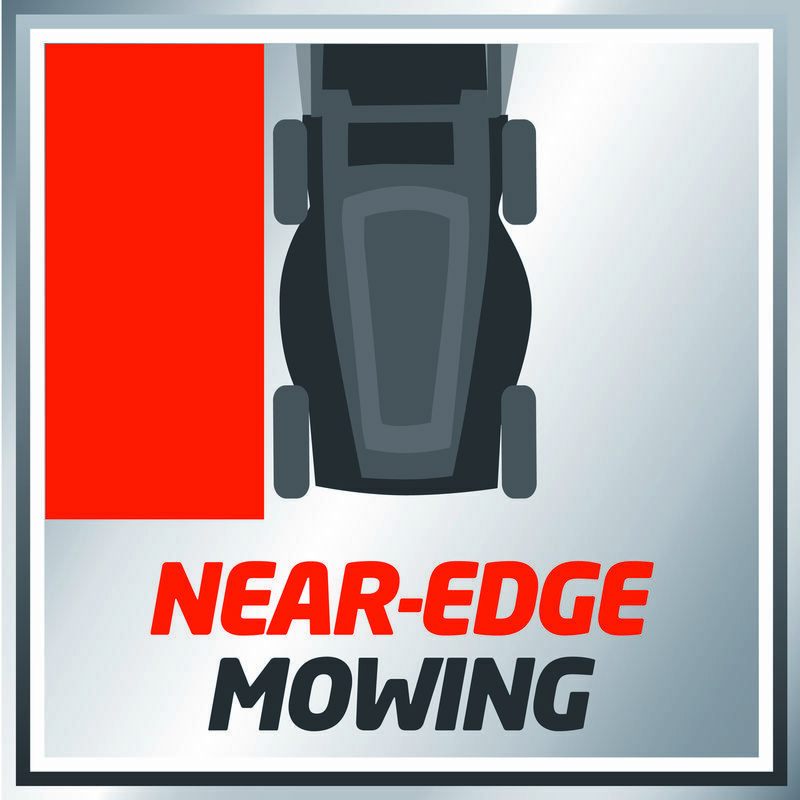 Its powerful 1,500 Watt carbon-power-motor delivers excellent cutting results even in dense vegetation due to its high torque. 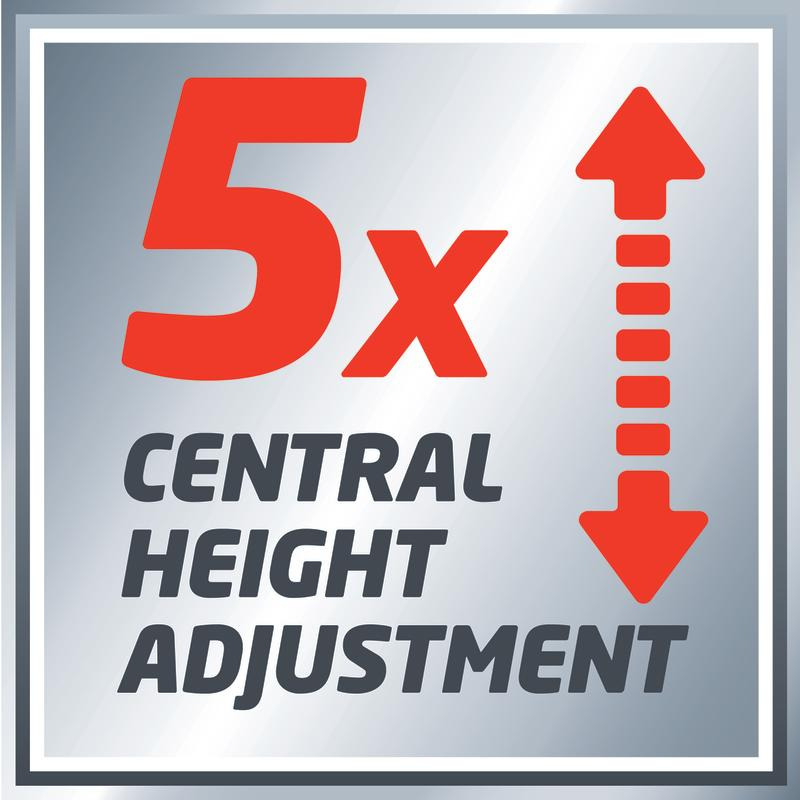 Due to a 5-step, central cutting height adjustment, cutting height can be preselected simply and individually. 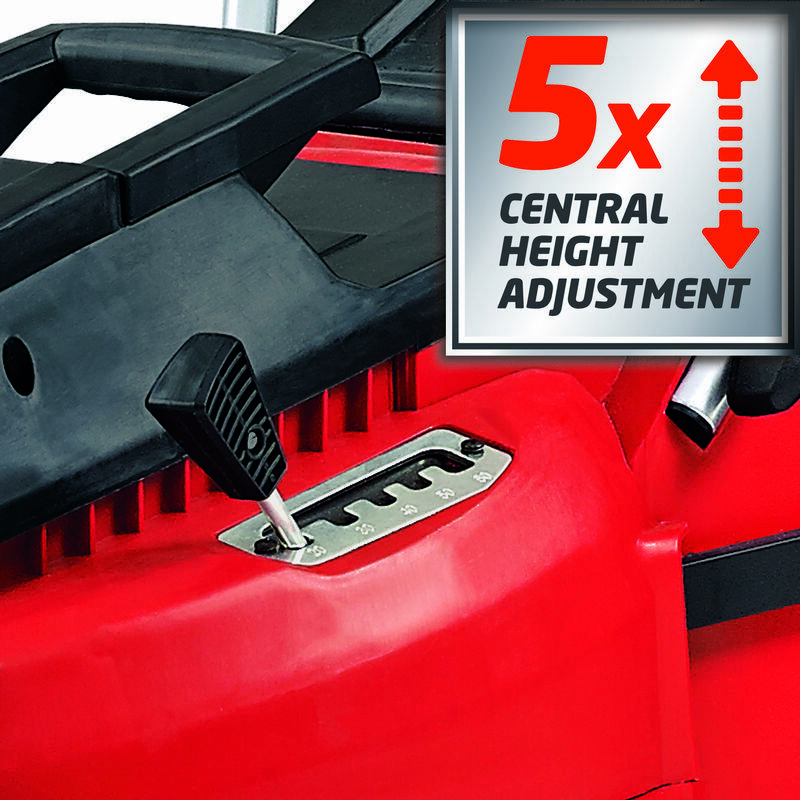 The guide rail can be adjusted to each customer´s size by simple settings for especially ergonomical working. 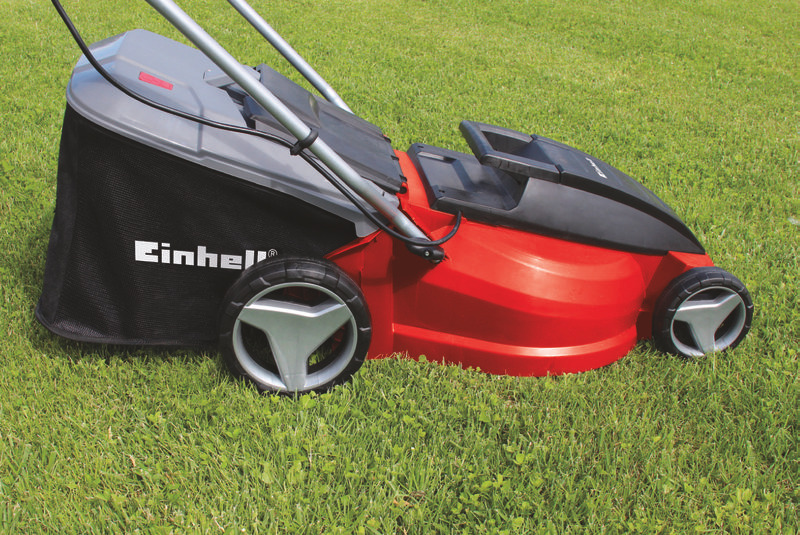 The GC-EM 1536 is recommended for lawns up to 600 m². 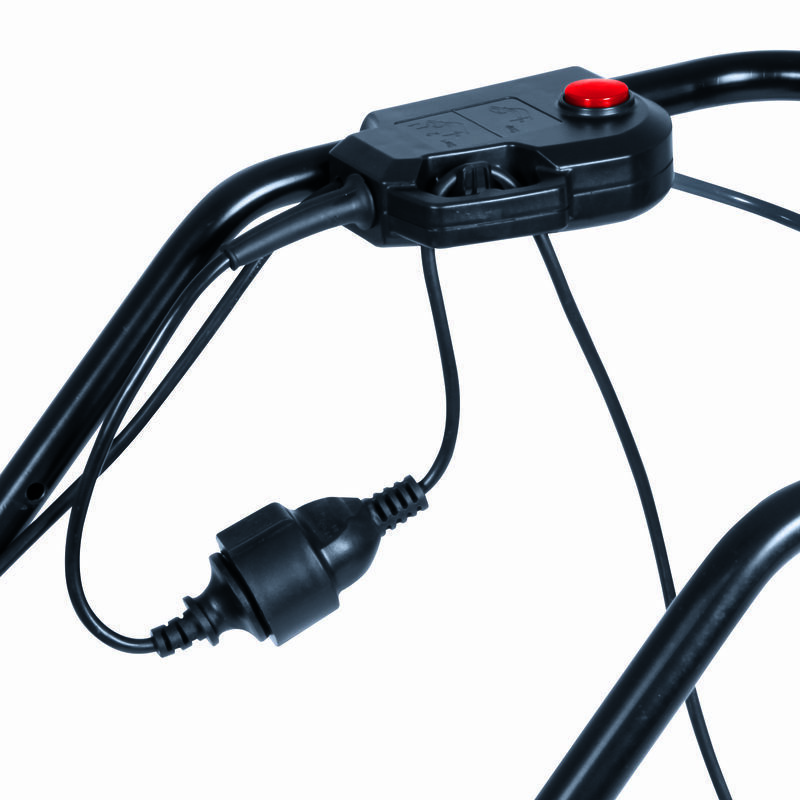 The power cable is protected against wear by a strain relief. 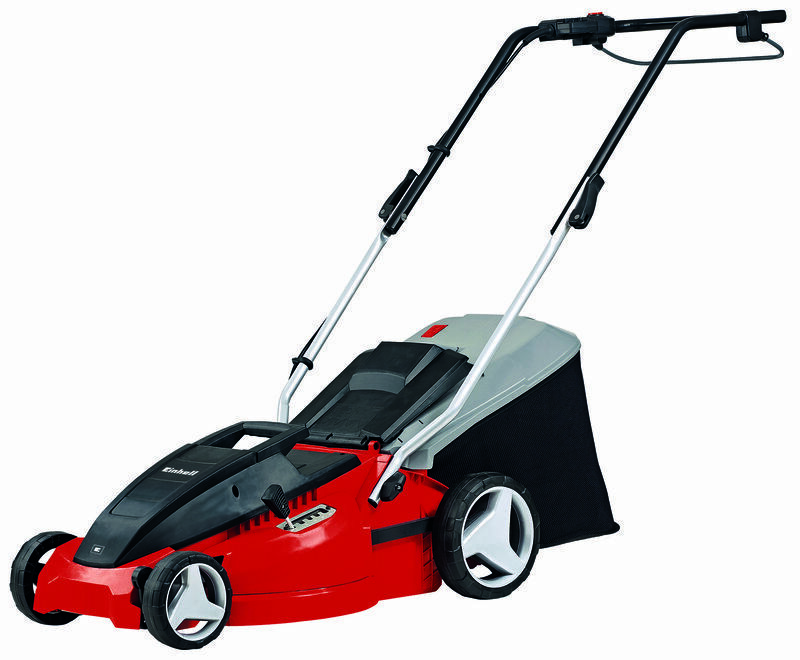 The extensive wheels of the high-wheeler save the lawn and facilitate work in difficult terrain. The ca. 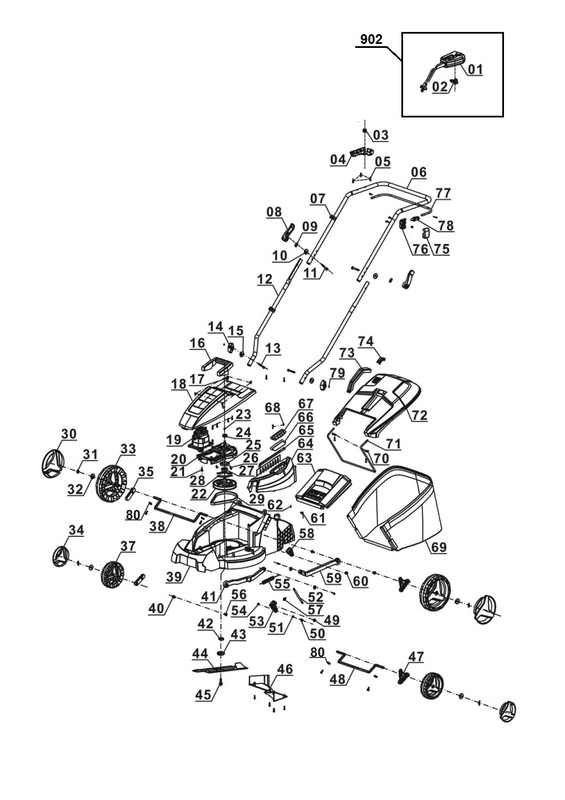 38 liter grass collector bag provides space for larger works, the necessity of emptying it can be recognized at a glance due to its level indicator. The robust housing consists of high-quality, shock-resistant plastics for regular application and long duration. 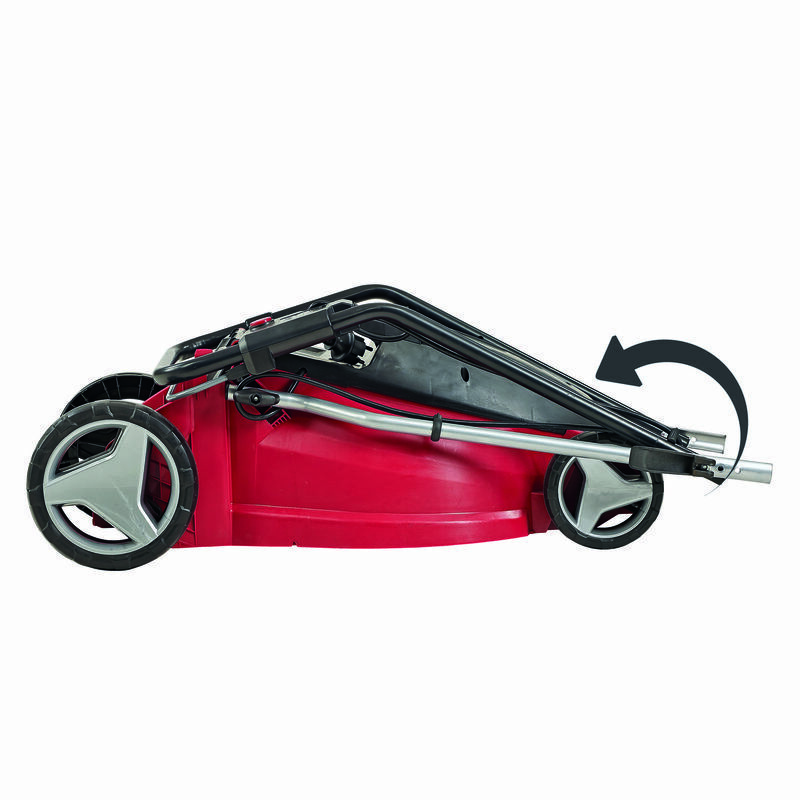 The mower is equipped with a practical integrated handle for simple transport. 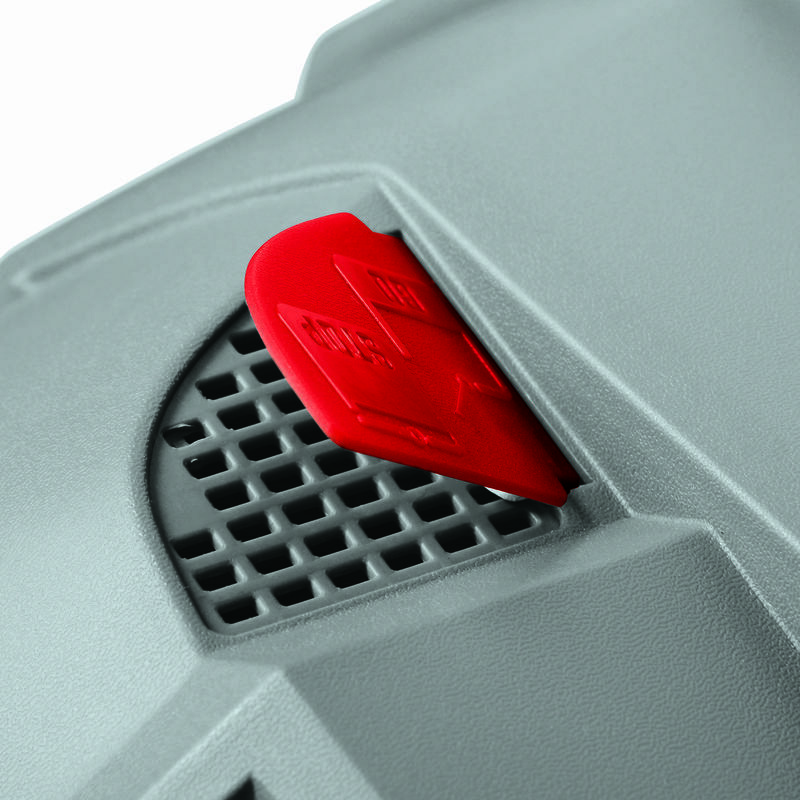 It also has a folding guide rail with quick action function to stow the device quickly and space-saving.